All pulling in different directions? 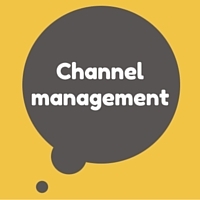 Internal communication… it’s often described as the oil that makes an organisation work well. Get it right and it will help you create a motivated workforce, with employees who know what you’re trying to achieve and the part they must play. 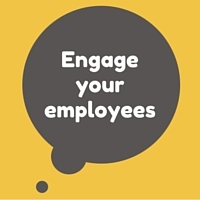 Do it well and it will turn your staff into ambassadors for your organisation and help you retain your best people. It all adds up to a healthier bottom line – and that’s why successful organisations invest in internal communication. 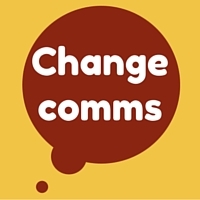 Whether you’re about to embark on a big change or want to improve your internal communications generally, Eden Lighthouse Internal Communications can help you. I’m an experienced internal communications consultant based in Cumbria and serving north-west England, southern Scotland and sometimes much further afield! Browse my services below, or find out more about my experience and skills. Get free advice and news about internal communications sent directly to you. Your email address won’t be used for any other purpose or shared with anyone else. You can unsubscribe at any time. Jaki is a highly professional internal communications specialist who possesses the rare ability to build good working relationships with everyone. She sets herself high standards and is honest and realistic when making commitments to tight deadlines, so always delivers. I would be delighted to work with her again. Jaki is everything you’d want in an internal communications professional and more. With heaps of experience, Jaki has sound advice, can quickly see the wood through the trees and is really passionate about how internal comms can help an organisation.